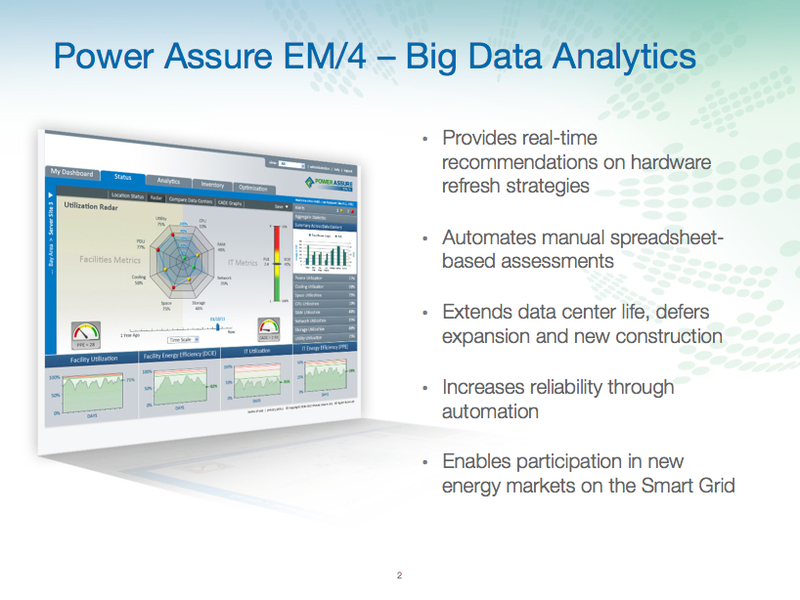 Power Assure – Data Center Energy Management SaaS Startup in Santa Clara, CA. Transitioned Power Assure’s brand, image, and messaging from feature/function to solutions. 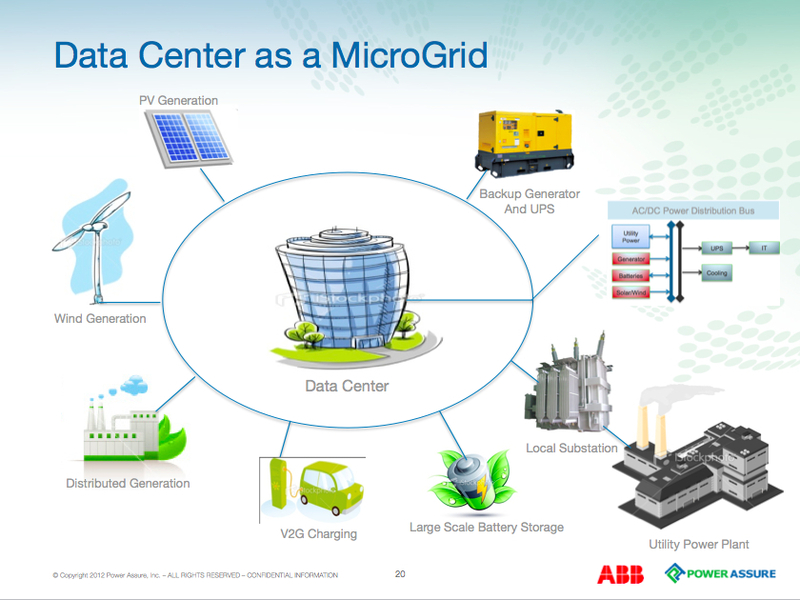 Partnered with ABB for global market reach as part of their DecathlonTM data center infrastucture management solution. 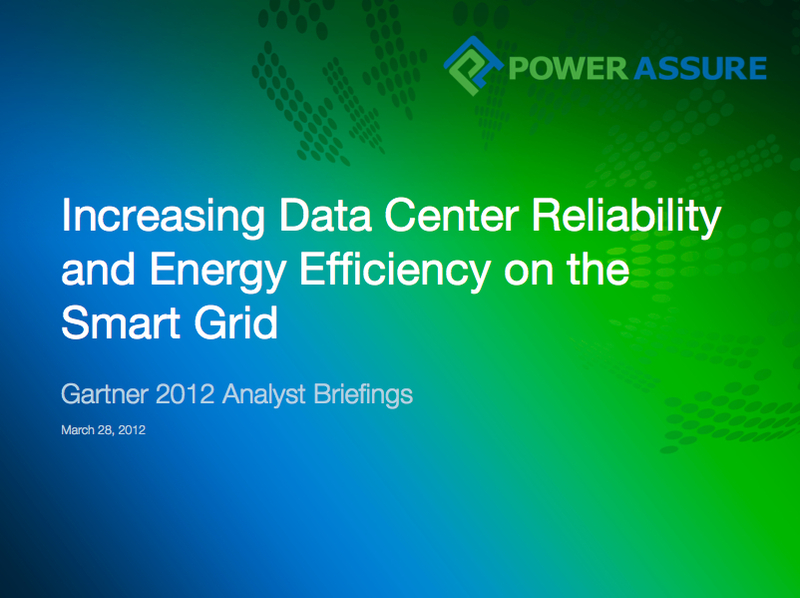 Created and deployed new presentation look that popped from the title slide on!